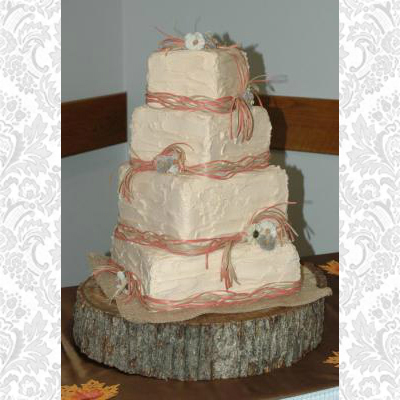 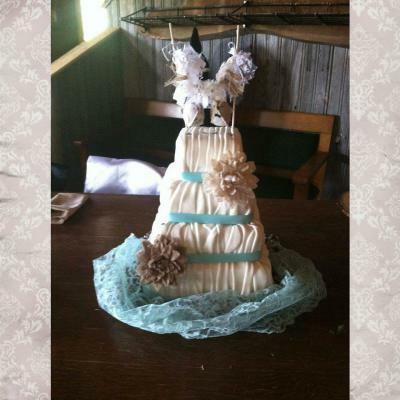 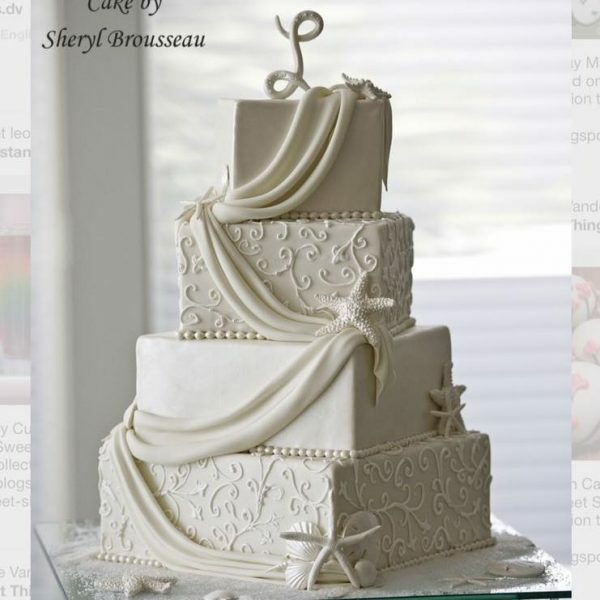 Cake Stackers™ 14, 12, 10 and 8 inch square cake stand will provide you with a beautiful, sturdy 4 tiered cake stand. It will protect your cakes even in the most challenging delivery situations. 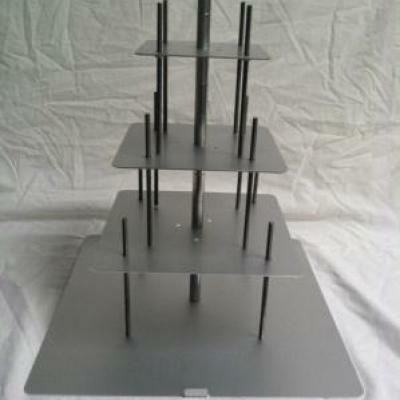 As indicated above, all the parts required to build a 4 tier cake stand are included in this kit; a sturdy base plate, 3 support plates and all the associated hardware. 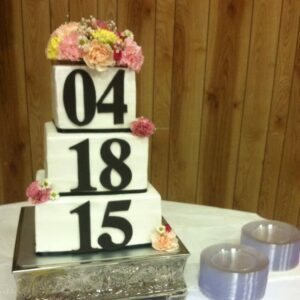 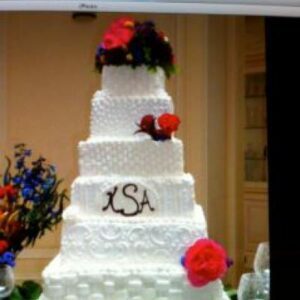 The “base” plate supports the bottom tier (cake) and the “support” plates hold the upper tiers (additional cakes). 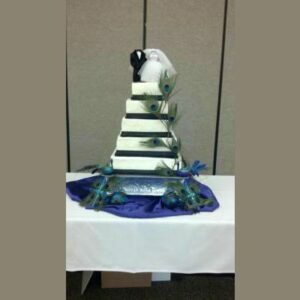 All Standard and Professional cake stand sets allow you to adjust your tiers from 3 inches up to 6 inches. 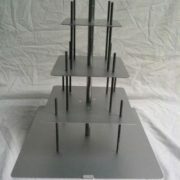 All our cake stands are modular. 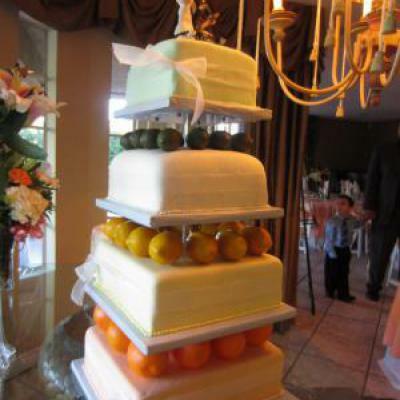 If you decide you need to add more tiers, or if you want to get creative with a topsy turvy or hanging chandelier cake, you can mix and match all these parts to build whatever design you wish. 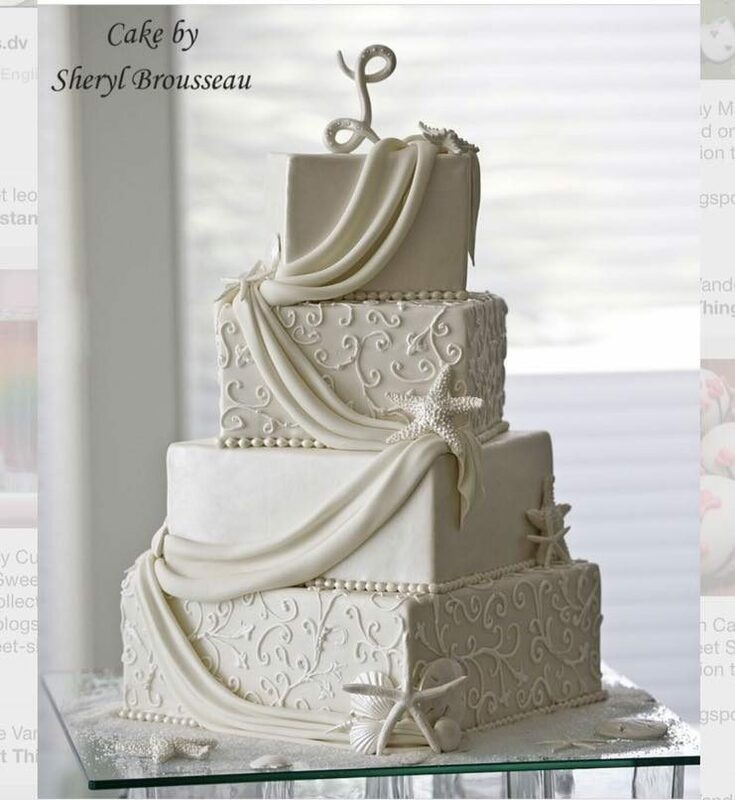 Get cake creative!